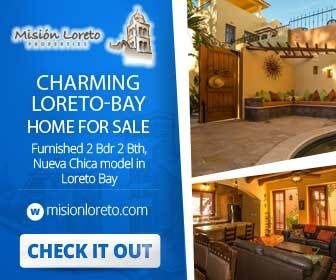 Home for sale in Nopolo, Loreto Baja Sur, Move in Ready! : view of large roof terrace. 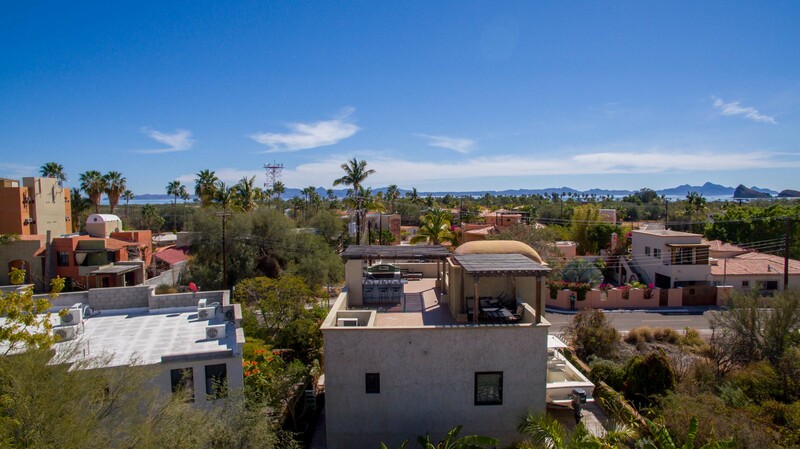 Home for sale in Nopolo, Loreto Baja Sur, with spectacular roof terrace and views!